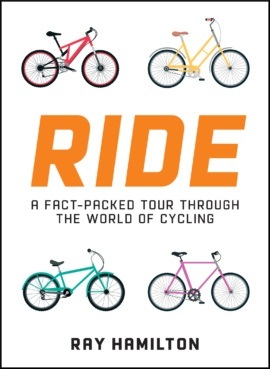 A book for bike lovers. Whether for transport, leisure or sporting endeavour, cycling supports and inspires millions across the globe. 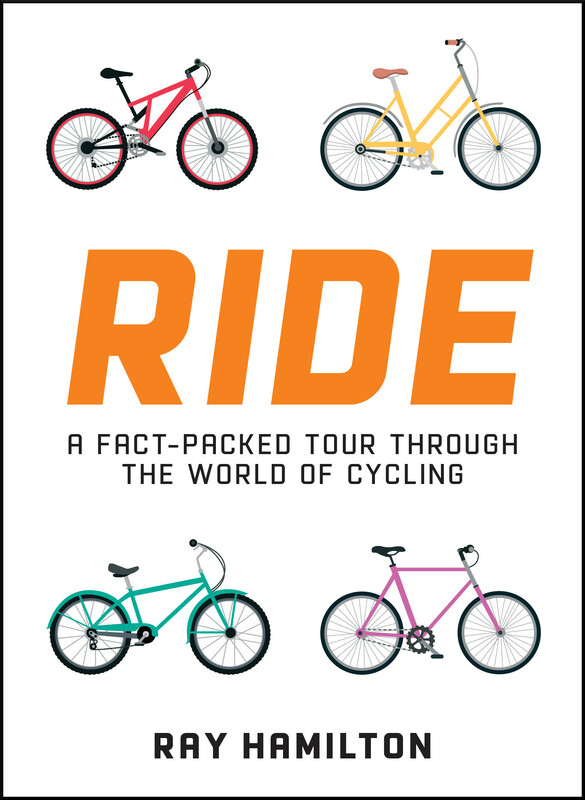 This fact-filled miscellany looks at biking from its origins through to its remarkable scope and status in the present day. Covering cycling’s great races, athletes and anecdotes, Ride also provides practical tips on how to maintain your bike and improve your riding.